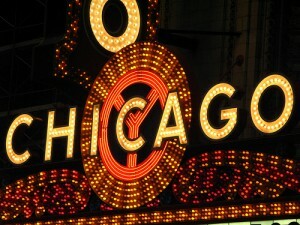 Along with Miami, FL on Sept 15th, we’ll be hosting another meetup in Chicago, IL on September 29th. If you’re in Chi-town, this will be a great opportunity to get to familiar with add-on development and have an opportunity to share your ideas with the AMO team. There’s no cost for the meetup and it will be packed with great sessions. Look forward to seeing you there! Can someone create a plugin that will stip out all “ad” and advertising link from the web pages? The ads have become the golden pot for Google and other company with very little added benefit to web users in general. The Spirit of Mozilla does not abide greyware in extensions.